We started Physera because we were inspired by our work at Facebook and Google to bring closed-loop machine learning to healthcare. We are rethinking areas of high cost, fee-for-service care and creating more effective solutions using technology and insights on behavior. Our founding team brings expertise in consumer technology, data science, and healthcare. Together with our advisors and backing from investors, we aim to improve health with better data and technology. Dan is Physera’s Cofounder and CEO. Prior to Physera, Dan was the Head of Product at Palantir, Director of Product Management at Facebook and Google, and an Entrepreneur in Residence (EIR) at Khosla Ventures. Previously he was the founding CEO of Reflectivity, a semiconductor display startup, which raised over $58M, grew to over 60 employees, set up manufacturing lines in Taiwan & Japan and was acquired by Texas Instruments. He holds a Ph.D. in Statistics from Stanford and a B.Sc. in Electrical Engineering from Princeton. Cameron is Physera’s Cofounder and CTO. 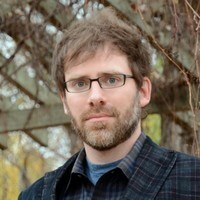 Prior to Physera, Cameron founded and led the Data Science team at Facebook for six years, and was responsible for multiple applied science, product optimization, and other data-driven engineering teams. Prior to Facebook, Cameron studied social networks at Yahoo! Research and the MIT Media Lab, and his work has been published in Nature and Proceedings of the National Academy of Science (PNAS). He has also advised Buzzfeed, Etsy, and other startups on data applications and engineering management. Cameron holds a B.S. in Computer Science from the University of Chicago and a Ph.D. in Media Arts and Sciences from MIT. Shane is a software engineer who leads a wide variety of product management and analytics initiatives at Physera. He previously worked as an R&D engineer at Xerox PARC and Yahoo! Research building early stage mobile and web applications in areas including health & wellness, x-ray imaging and smart home automation, as well as multiple years of experience at several early-stage startups in enterprise and consumer software. He completed his undergraduate and master's degree in information science at University of California, Berkeley. Steve is Physera's head of experience. He has close to 15 years of experience in digital health – beginning his career with Kaiser Permanente and then HealthPartners before moving on to extensive work in the healthcare startup ecosystem. 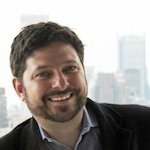 He was co-founder and CXO of RetraceHealth (a video and in-home primary care startup that he helped lead to $1M ARR) and has worked with and advised a number of digital health startups. Ellen is Physera’s clinical program manager. Prior to joining Physera she worked as an adjunct professor, teaching graduate level physical therapy courses. She also worked as a practitioner for Maven Clinic, treating patients as a TelePT. Ellen received her Doctorate in Physical Therapy from New York Medical College and holds a B.S. in Physiology & Neurobiology from the University of Connecticut. Jonathan is Physera’s lead engineer. He brings deep expertise in creating an optimal user experience from prior roles in both consumer technology and digital health. 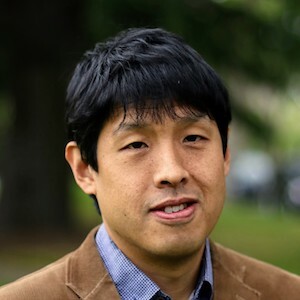 He was a member Facebook’s data science team for five years and also served as a Senior Data Scientist at Zipongo, a company that works with employers and payers to improve health outcomes through personalized dietary recommendations. 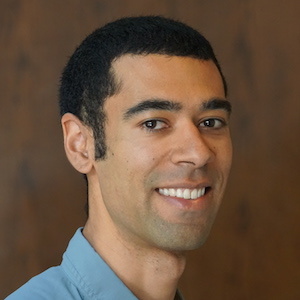 Jonathan studied machine learning at Princeton where he received a Ph.D. in Computer Science, and he holds a B.S. with honors in Computer Engineering from Caltech. Virginia is Physera's head of customer success. Before joining Physera, Virginia worked at Castlight Health, where she led many key functions, including customer success, health plan development, and strategic data operations. Prior to that, she was with Anthem, Harvard Law School, and AmeriCorps. Virginia holds a BA from the University of Virginia and an MBA from NYU Stern. Joe is Physera’s head of sales and partnerships. He has over 3 decades of experience as an award winning top sales performer in national healthcare sales combined with the development and leadership of highly successful sales teams. Joe’s career encompasses a full range of healthcare solutions coming from his experience with both a Fortune 500 company as well as startups within the healthcare industry. Deidre is Physera’s administrative coordinator and C-suite executive assistant. Prior to joining Physera, she worked in various capacities in the financial services industry, clinical research and hospital administration. Deidre is a proud Midwesterner where she earned both her Bachelor of Arts in Psychology from the University of Michigan and a Master of Health Services Administration from the University of Michigan, School of Public Health. If she ever gets famous, look for her on Dancing with the Stars, but until then she’ll enjoy the quiet life near the wine country. Inna is Physera's UI/UX designer from Russia. She studied advertising science and art, but her love for beautiful things in the digital sphere made it clear that she wanted to work with mobile and web design. Prior to Physera, Inna was a freelancer and worked with many startups. Todd received his Doctorate in Physical Therapy from University of Southern California and has a B.A. in Human Biology from Stanford University. He is a Board Certified Clinical Specialist in Orthopedic Physical Therapy and Sports Physical Therapy and has taken extensive continuing education courses to advance his clinical reasoning and manual therapy skills. 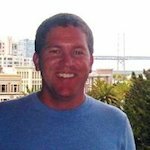 Todd is in clinical practice in the San Francisco Bay Area at Agile Physical Therapy and other locations. Todd’s professional interests include sports injury prevention, biomechanics, and bike fitting. He has worked with athletes of all levels from weekend warriors to professionals, and Masters National and World Champions. Todd is an avid cyclist and enjoys competing in both road and off-road events across the country. He also enjoys golfing, camping and working as a volunteer for the NorCal High School Mountain Bike League. 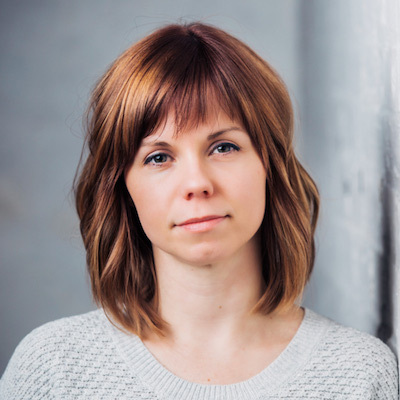 As Physera's head of design, Kellie directs all design efforts including strategic branding, marketing and UI/UX. She is an award-winning multidisciplinary designer with a unique blend of expertise gained from working with a diversity of clientele ranging from nonprofits and startups to Fortune 500 companies. 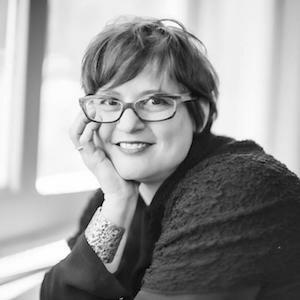 Kellie delights most in crafting empathic design solutions that are rooted in research. Dena Bravata advises healthcare technology and services companies. Dr. Bravata is the co-founder of Lyra Health where she also served as the chief medical officer from 2015 to 2016. She was the chief medical officer and head of products at Castlight Health from 2009 through 2014. Dr. Bravata was a practicing internist for 16 years in her own private practice and as an attending physician at Stanford University and the Palo Alto VA. As a senior research scientist in Stanford’s Center for Primary Care and Outcomes Research and a nationally recognized health services researcher, Dr. Bravata published widely on the clinical effectiveness of a variety of key clinical and public health topics. She has served on the Governing Council of the Stanford-UCSF Evidence-based Practice Center, the board of trustees of the Society for Medical Decision Making, and was an assistant public health officer for Santa Clara County. Dr. Bravata currently sits on the Aspen Institute’s Healthcare Strategy Group and advises health care technology and services organizations. 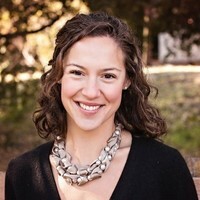 Jeana Frost is a UX and Health 2.0 Researcher and consultant specializing in the intersection of design and well-being. 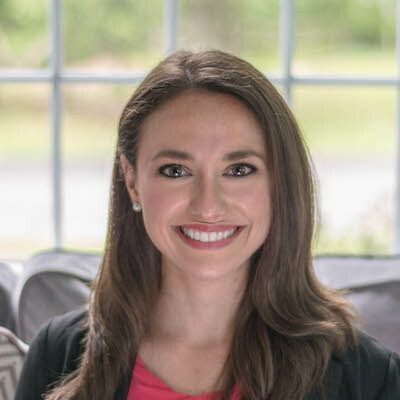 After finishing her PhD at the MIT Media Lab and a Post-Doctoral fellowship in Clinical Informatics, Jeana developed and oversaw UX research at PatientsLikeMe. 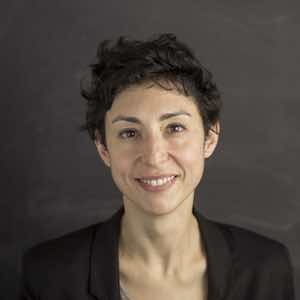 Subsequently, Jeana moved to the Netherlands where she worked as a lead designer at Mediamatic, a senior UX researcher for Kanker.nl and an Assistant Professor at VU University Amsterdam. Her research has been featured in numerous media outlets including the Financial Times, The NY Times, the Volkskrant and Glamour magazine. In these capacities, her work spans the areas of psychology and design in order to understand both the psychological mechanisms underlying behavior and create technologies that delight and facilitate change. 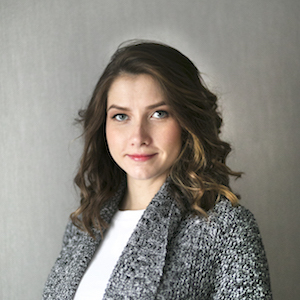 Jeana is currently based in Montreal where she helps local and international clients gain a better understanding their users’ experiences to deliver more usable and useful products and services. Michael is an Absence Management Consultant who has previously worked for Mercer(Canada and USA), The Standard Insurance Company and AIG. Sturdy is a nationally recognized thought leader in physical therapy. After graduating from the UCSF/SFSU Graduate Program in Physical Therapy, Sturdy has spent over 25 years working on the clinical and operations side of healthcare delivery in nearly every job in an outpatient physical therapy clinic – from aide to billing to CEO and Founder. He has spent the last 18 years in private practice while learning and expanding his business education as owner and founder of San Francisco Sport and Spine Physical Therapy. Sturdy has served on the Board of Directors of the San Francisco Chapter of the Entrepreneurs Organization (EO) since 2011 and provides mentoring to business owners through their EO Accelerator. He cofounded ScheduleDoc.co and Major League Orthopaedics (formerly SleepSling) and even did a stint as an employee at Clinicient in 2016. Sturdy is currently spending most of his work time as a Coach and Advisor to several business owners and can be found at SturdyMcKee.com. 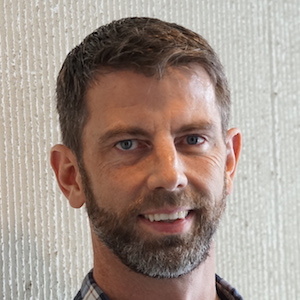 Jacob is a family physician with more than 20 years of experience in health information technology with a special interest in user experience, clinical decision support, and information portability. Jacob has worked for decades to improve the health of our communities through the innovative use of technology and the promotion of benevolence in business. 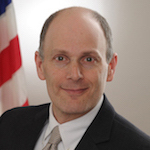 He is CEO of Alliance For Better Health, a New York DSRIP care transformation initiative, and has previously served as the Deputy National Coordinator for Health Information Technology at the US Department of Health and Human Services, and as the CMIO Allscripts, of one of the nation’s largest health IT developers. 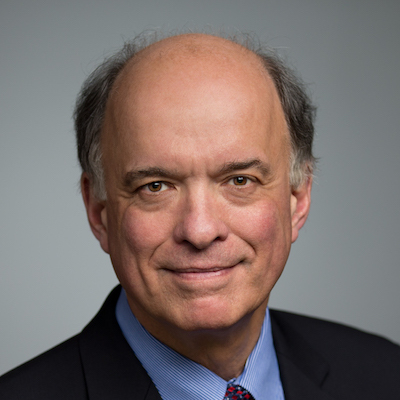 He cofounded three successful health IT startup companies, has held Directorships on boards of both nonprofits and private companies, and has held leadership roles in the American Medical Informatics Association and the New York State Academy of Family Physicians. Eric’s clinical expertise lies in orthopaedic manual physical therapy and physical therapy education, including distance-based learning. He is currently a Director of Graduate PT Education for Kaiser Permanente’s Northern California Orthopaedic Physical Therapy Residency and Orthopaedic Manual Physical Therapy Fellowship programs. 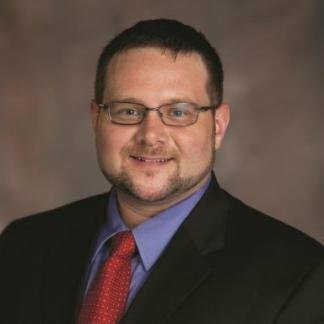 Eric currently serves on the executive board of the American Academy of Orthopaedic Manual Physical Therapy (AAOMPT) and is a member of the American Physical Therapy Association's (APTA) Media Corps. Eric is active in physical therapy legislative issues and maintains an active research agenda. Bryan is a globally renowned expert in the areas of entrepreneurship, innovation, leadership and managing for change, government and public policy, technology, and health care. Most recently, he was the Entrepreneur-in-Residence (EIR) at the Robert Wood Johnson Foundation, where he brought new ideas and perspectives to the work of the Foundation, and challenged the existing processes and assumptions to help build a Culture of Health more effectively. 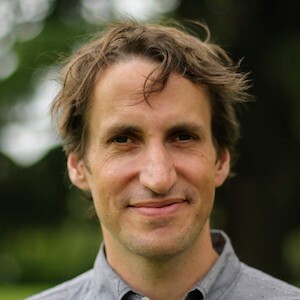 He serves as a Senior Fellow at Civic Hall, a New York City-based “community center” for technologists, government innovators, researchers, and others who are focused on leveraging technology to solve the problems of the many vs. problems of the few. 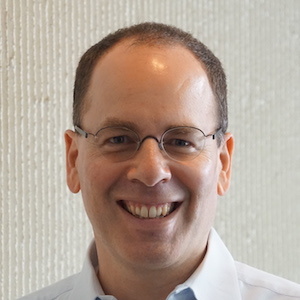 Bryan previously served as the Chief Technology Officer and EIR at the US Department of Health and Human Services, the Chief Innovation Officer to Maryland Governor Martin O’Malley, and the Chief Information/Technology Officer for the city of Washington, DC. We want to make people healthier, happier and more informed. We are passionate about bringing closed-loop machine learning to healthcare and improving current health delivery models. We are opportunistically hiring self driven and self regulated superstars in the areas of software development, product, design, and sales. If you share our passion and want to join us in making a difference in the world please get in touch.